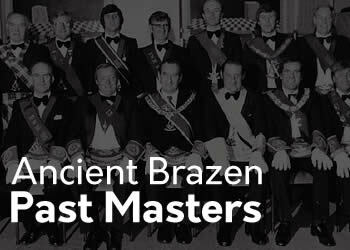 Welcome to Lodge Ancient Brazen No 17’s website, which I hope you find informative, interesting and enjoyable. 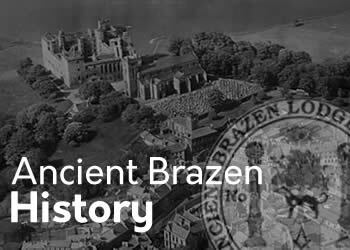 The aim of the website is to provide an insight into the origins and history of Ancient Brazen, which is one of the oldest in Scotland, with the oldest known reference to a Lodge in Linlithgow dating from 2nd March 1654. 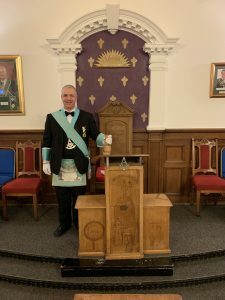 No doubt, the lodge dates back many years before this due to its strong operative masonic heritage witnessed by the many splendid stone buildings in this ancient royal burgh. 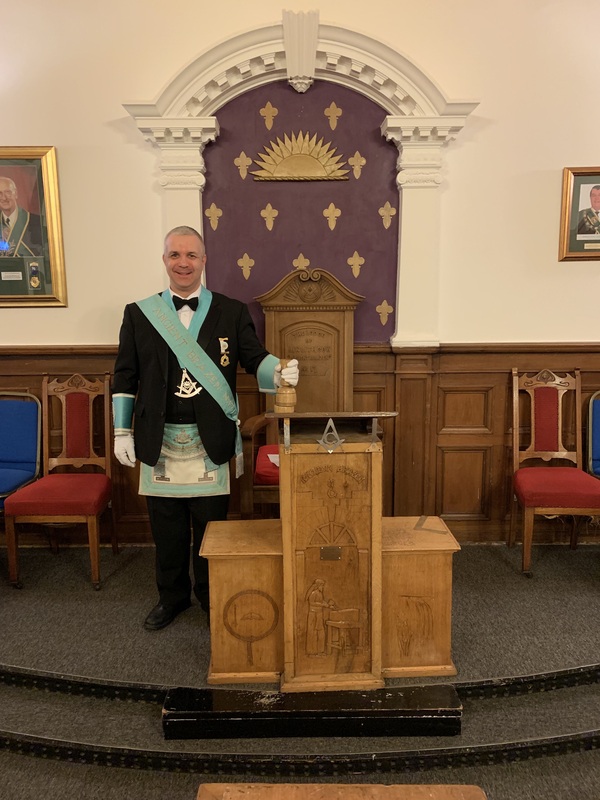 It also aims to provide information on current and future activities within the Lodge or those activities affecting or involving, the local community. 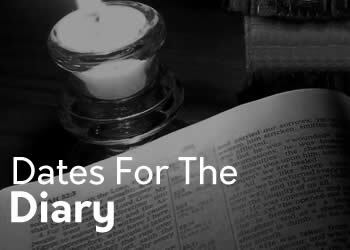 Please feel free to come and visit us personally, our regular meetings are on the second and fourth Wednesdays from Oct – Apr, (unless otherwise noted in the syllabus), and normally tyles at 7:30pm. Our Annual Installation is normally the second Saturday in February at 4:00 pm. I can assure you that a warm welcome awaits you. Thank you for taking the time to visit our site and please feel free to explore and comment as you see fit. 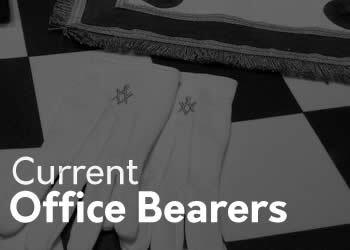 time flies like an arrow as it seems only like yesterday that the brethren from Michelstadt marvelled over the harmonious ambiance, the fraternal welcome and special “degrees work” in your premises back in march. Especially your presence at our Friday gathering, together with some of the cherished acquaintances, has been kept in good memory. At that occasion you also expressed a certain interest to keep contact and eventually come over to Michelstadt in Autumn, which was then very much appreciated as it is today. As our first meeting in the new masonic year will be coming Sunday, celebrating our 72nd lodge anniversary, we would like to offer our support in every thinkable respect that could encourage anyone who would be interested, to be able to offer the same warm welcome as you gave us recently. So please be advised that many brethren would be pleased in every thinkable respect to offer places to stay, organise transportation and/or see to any activities that could be of interest; bro Ülku Ismail mentioned tickets for the Frankfurt stadium; our RWM, bro Dieter Heusel is especially well-informed about local activities and facilities; bro Jürgen Hügel would be able to organise lodge visits in any thinkable language, degree and/or place; Bro Paul Jessen could offer a choice of masonic English landscape gardens of historical interest or a more in-depth following the footsteps of Mary Stuart in Heidelberg, etc. In short: this is intended as a helping hand to take away any mental barriers that would prevent anyone from establishing ties where otherwise one would stay separated. Could you please pass on this information to anyone possibly interested; very especially the widows and generally all affiliated to your good and very ancient brazen lodge.